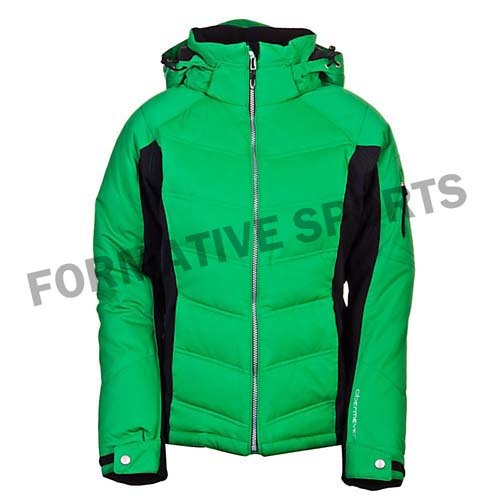 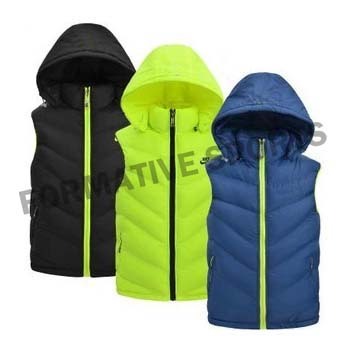 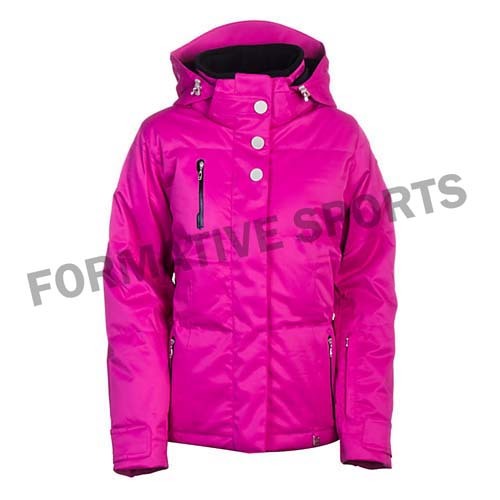 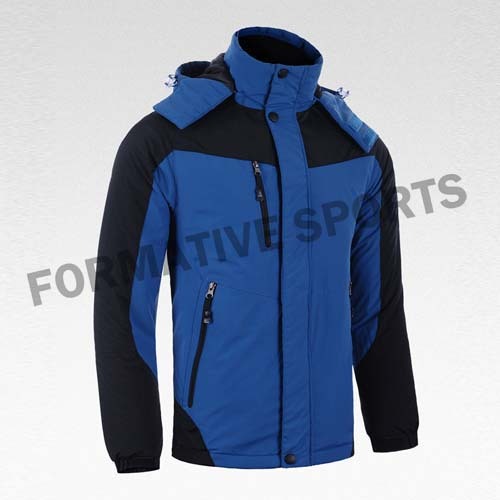 Formative Sports offers Winter Jackets for men, women, kids, players and for all age group. 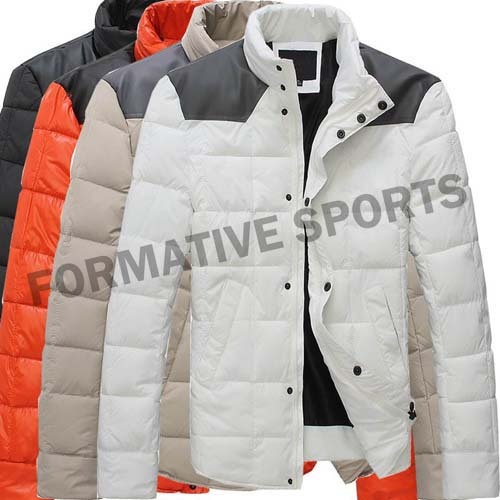 We have wide varieties of Winter Jackets that are especially made as per the latest fashion and trends. 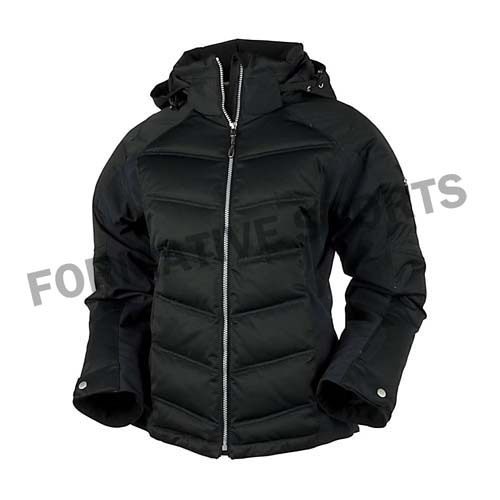 We have various designs and patterns of Winter Jackets that are especially designed to meet the demands of customers.